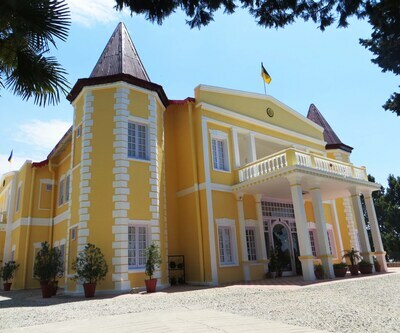 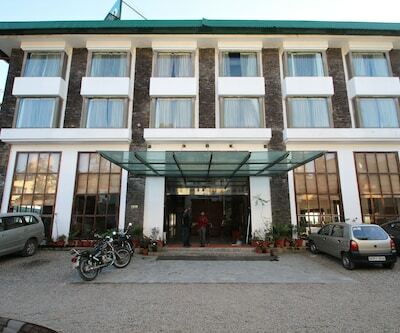 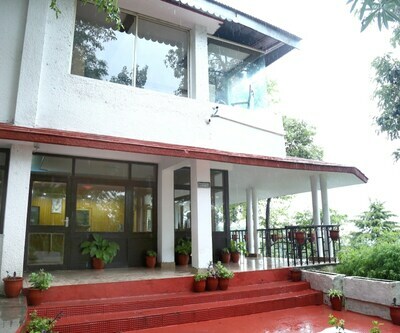 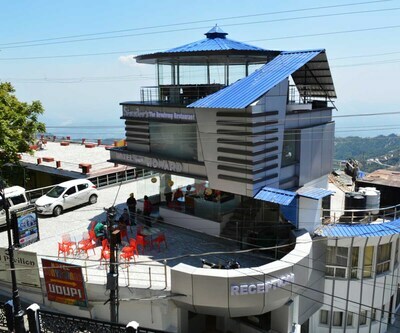 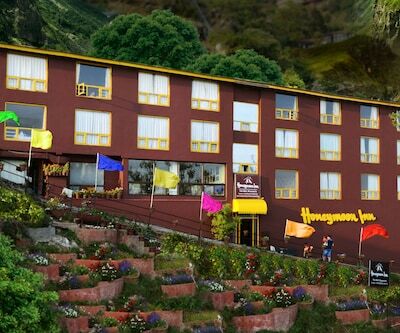 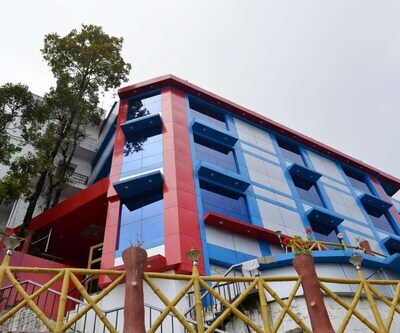 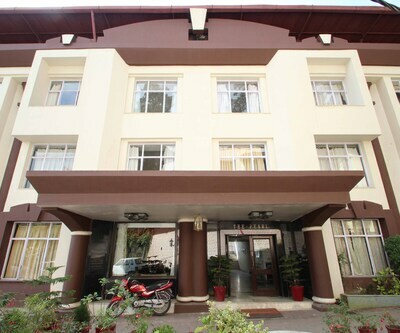 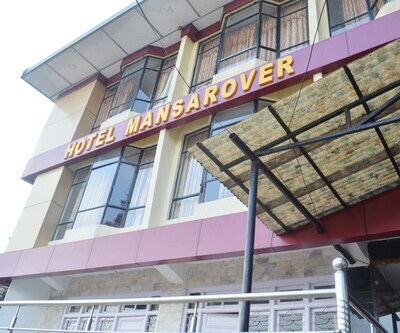 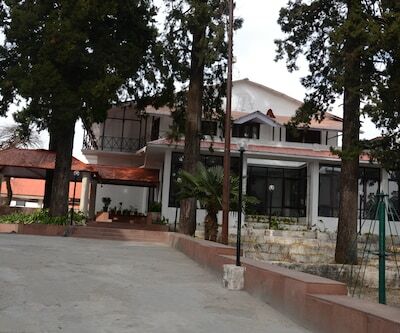 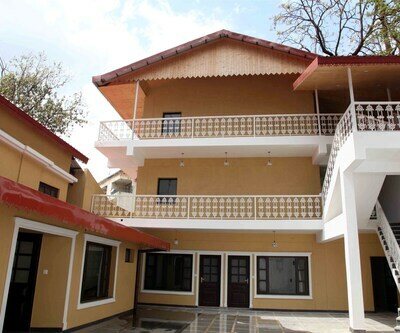 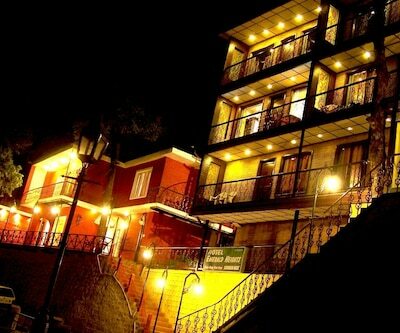 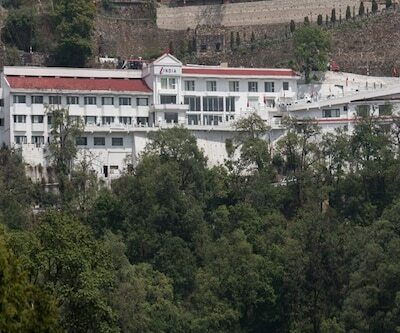 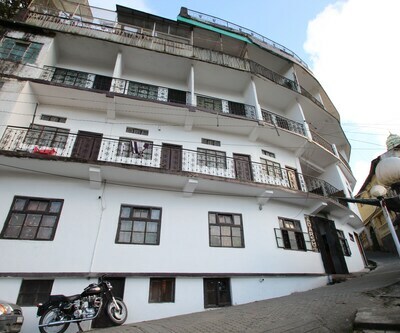 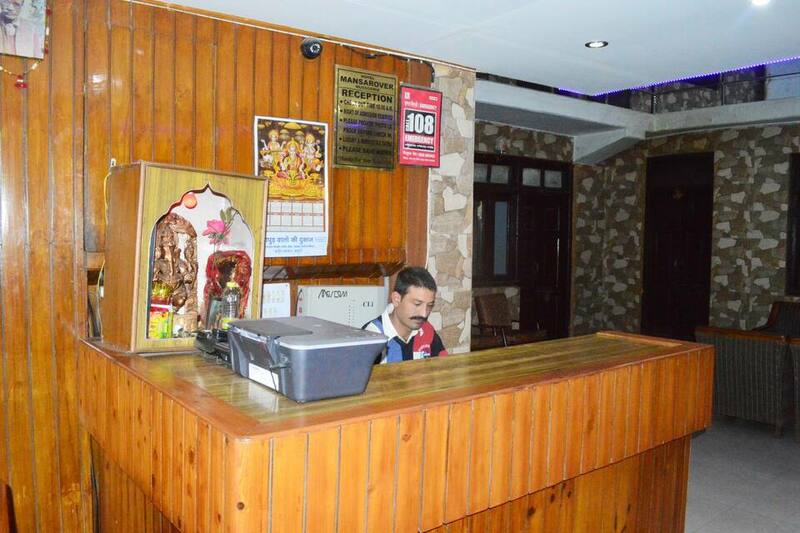 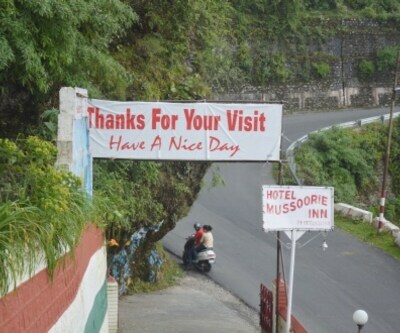 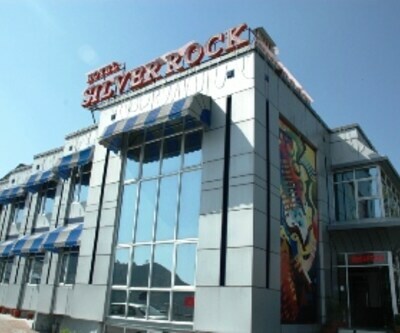 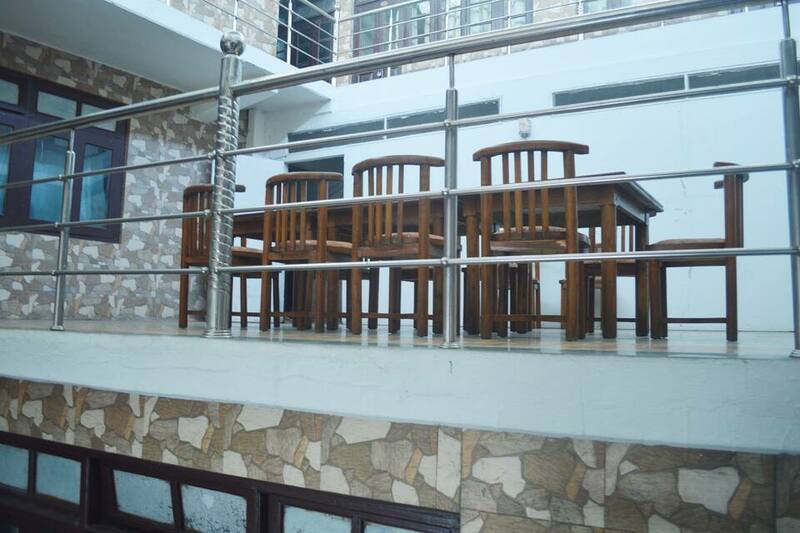 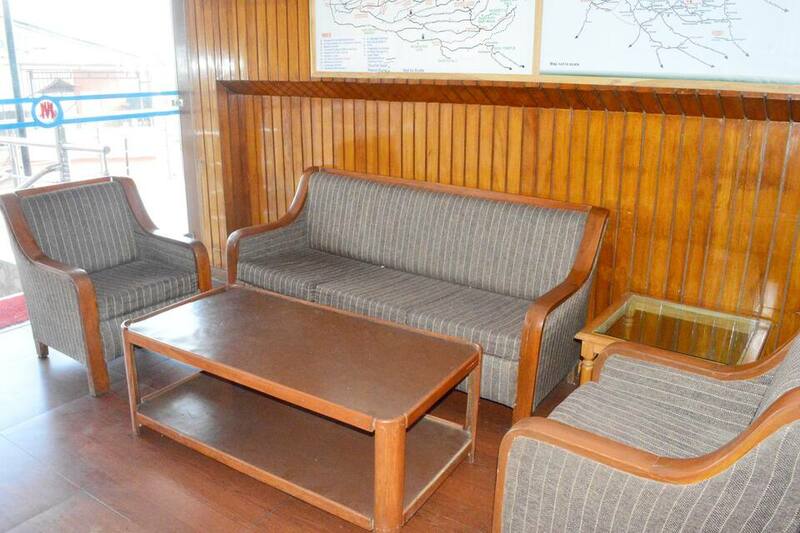 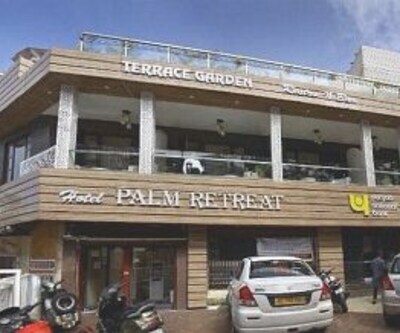 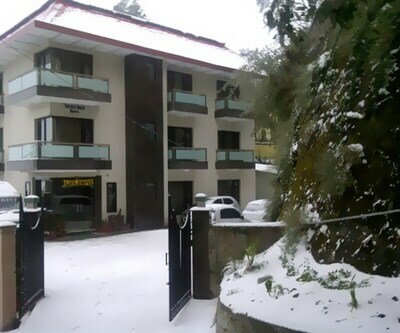 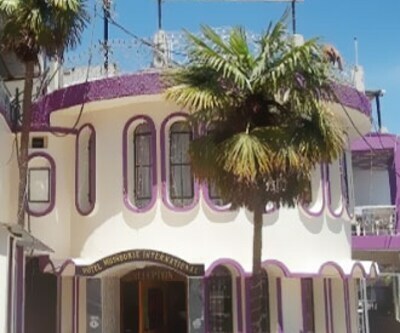 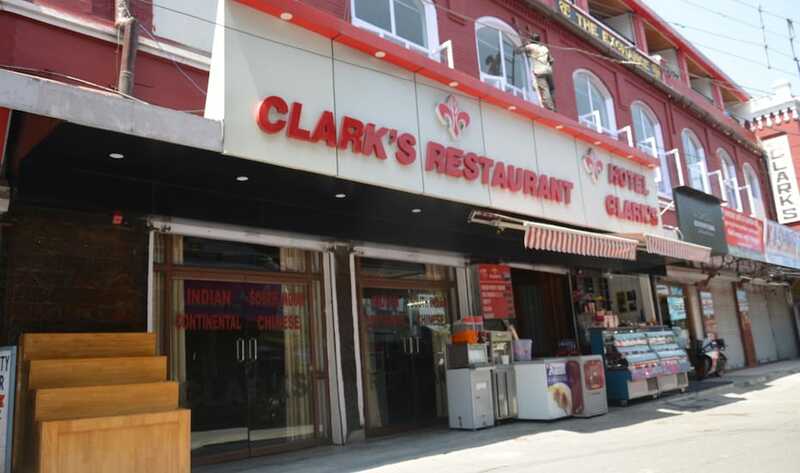 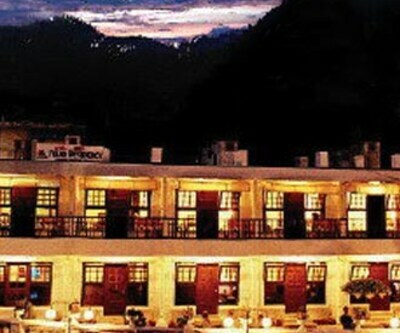 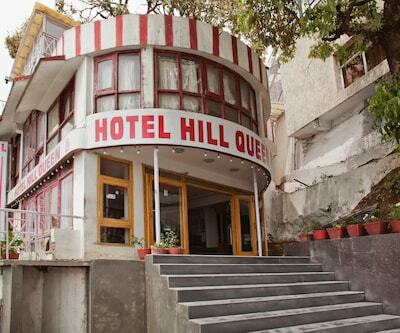 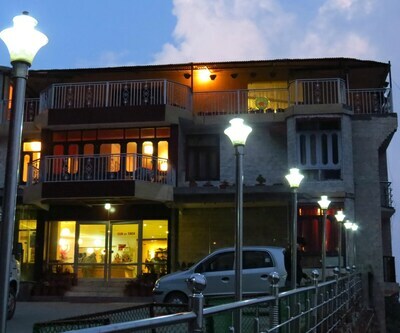 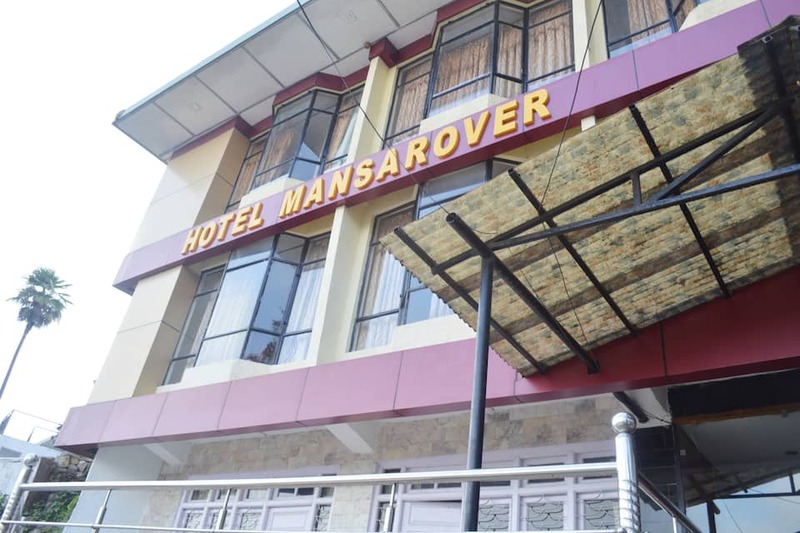 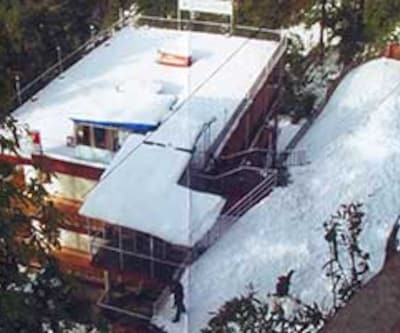 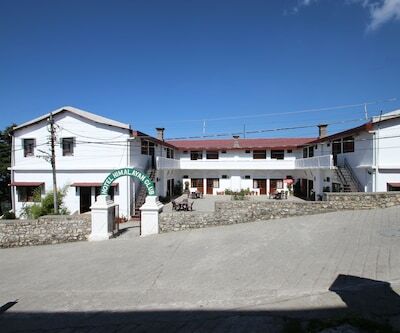 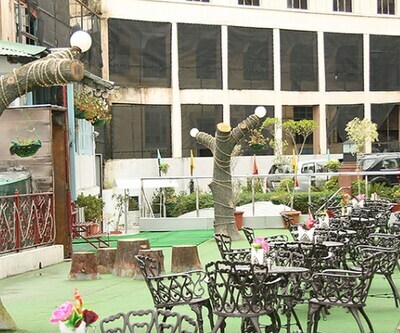 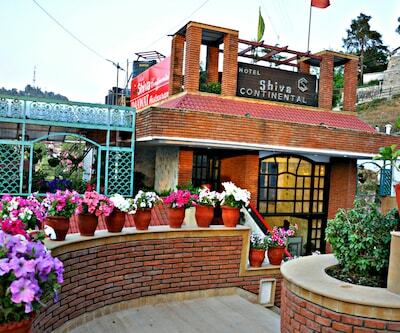 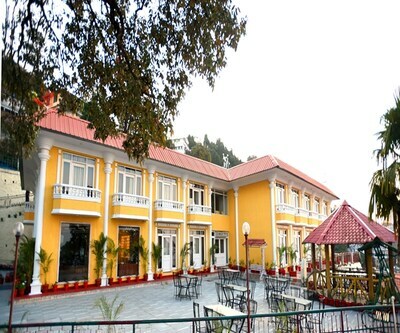 Hotel Mansarover, a budget hotel in Mussoorie is strategically located near to the Mall. 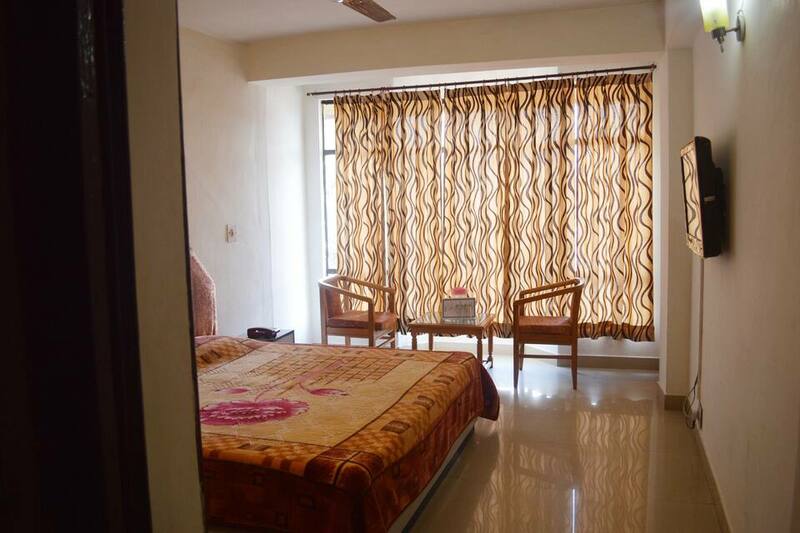 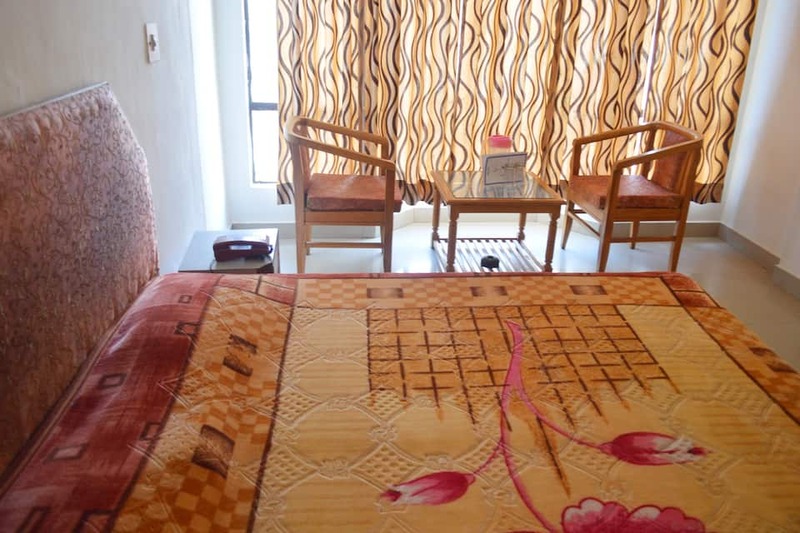 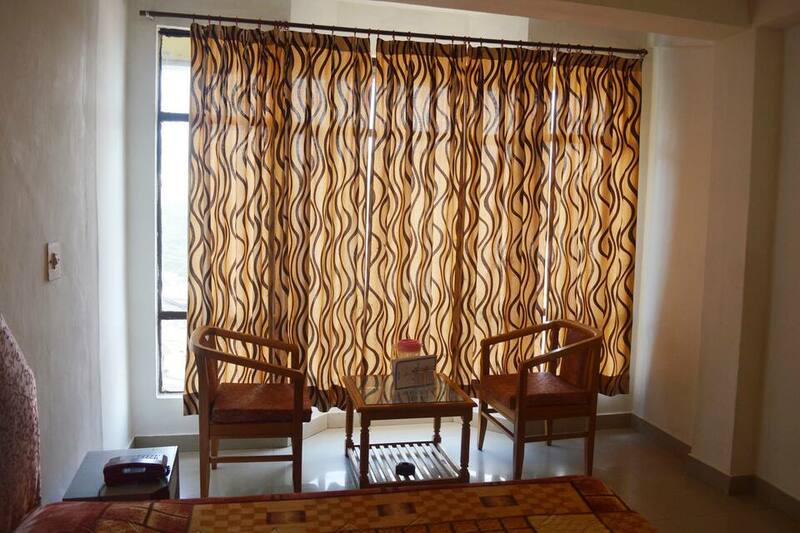 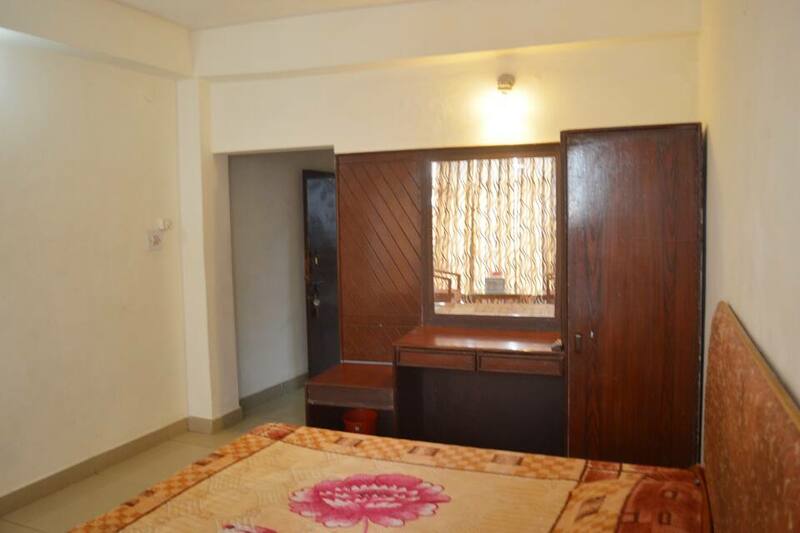 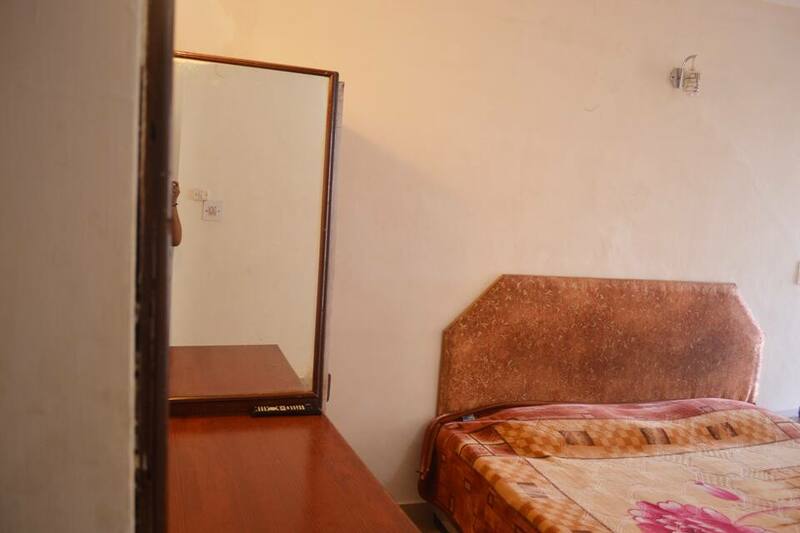 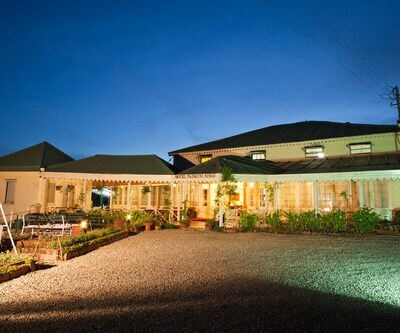 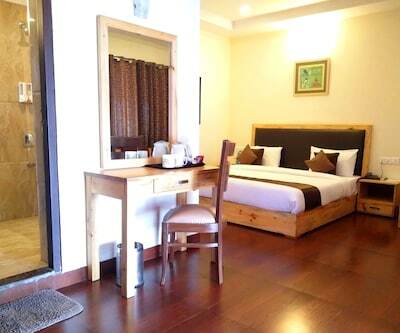 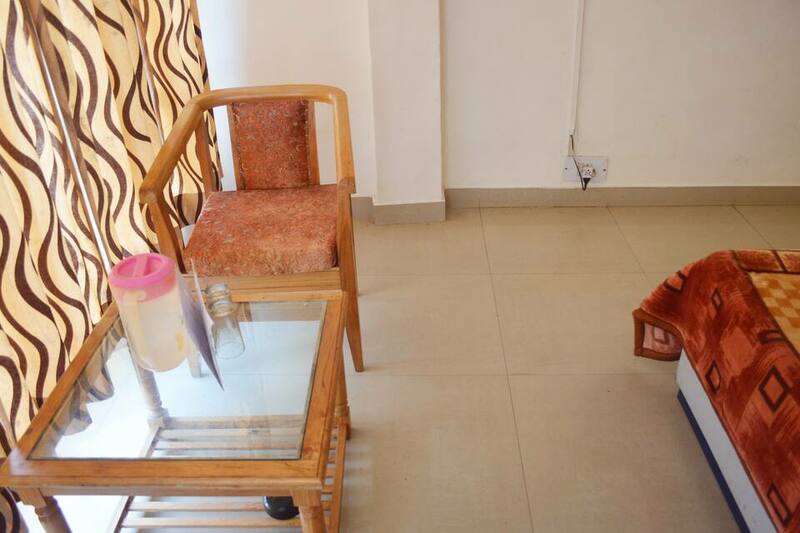 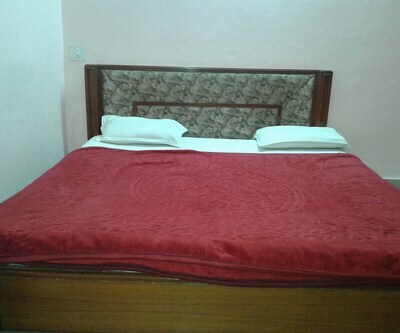 Each room is centrally air-conditioned and equipped with an attached bathroom facility. 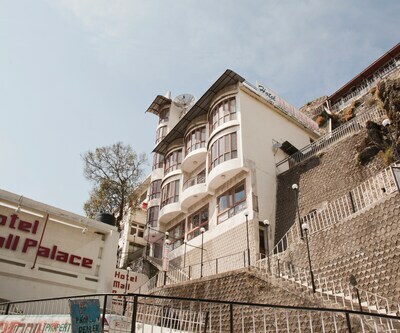 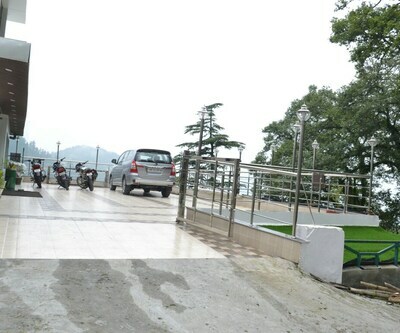 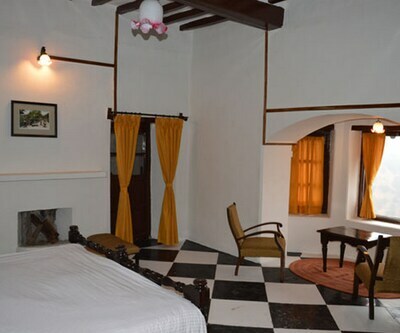 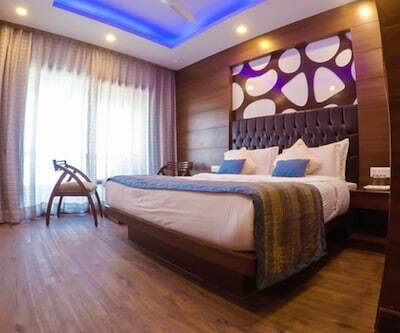 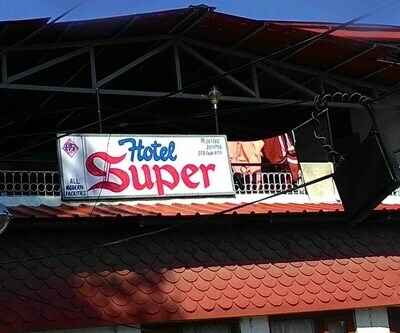 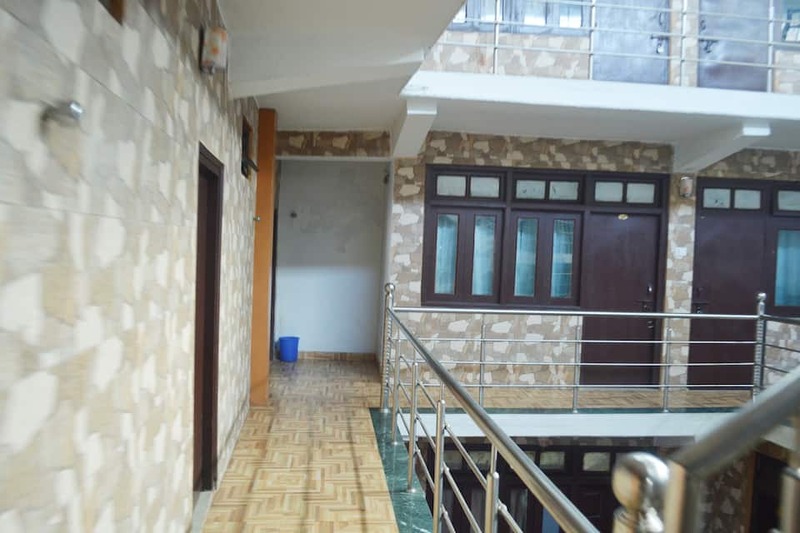 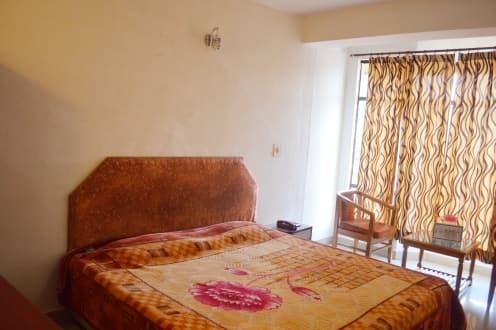 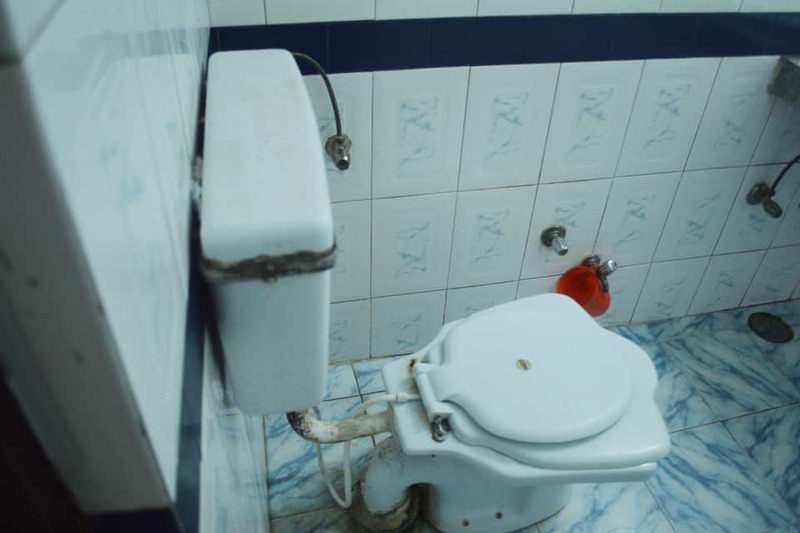 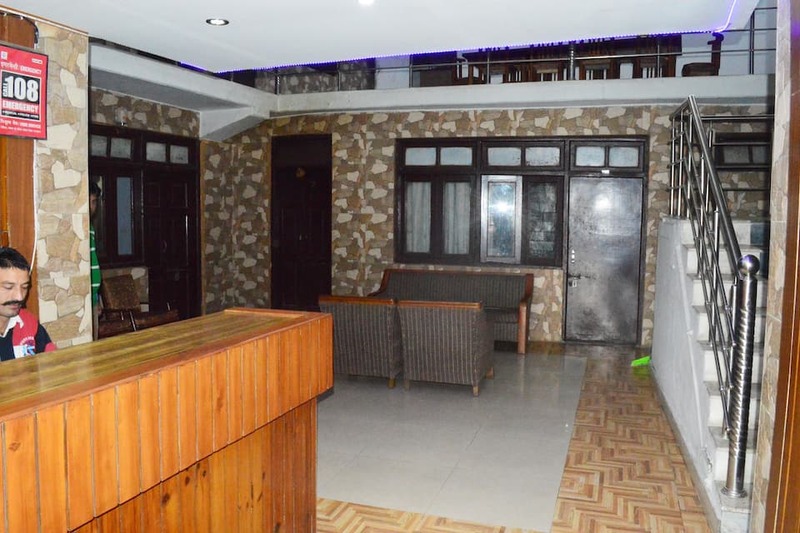 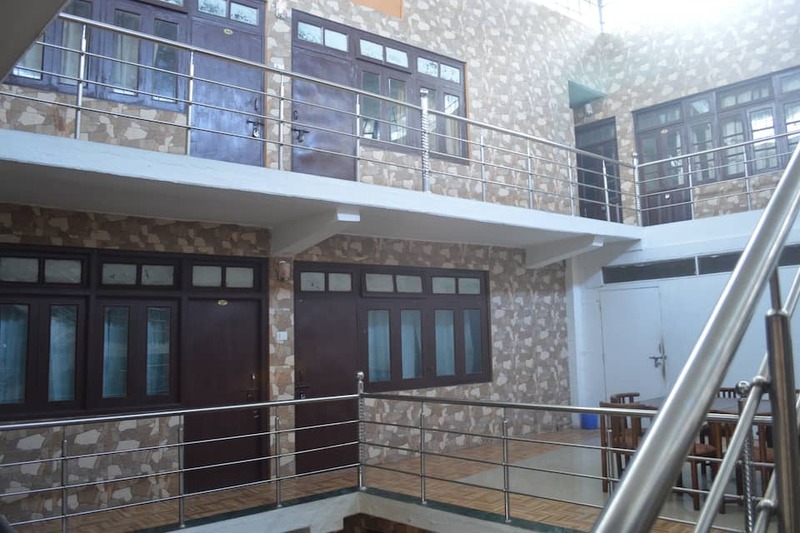 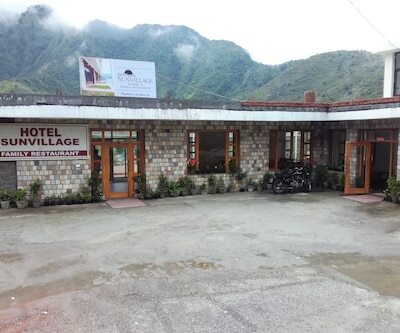 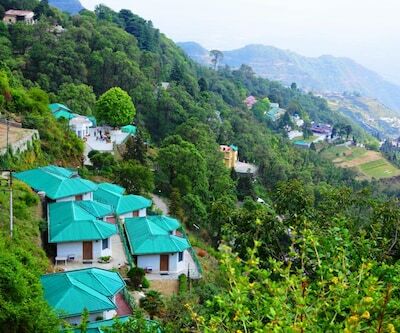 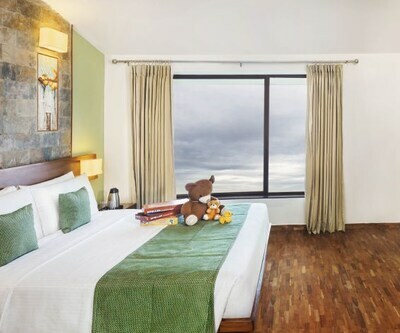 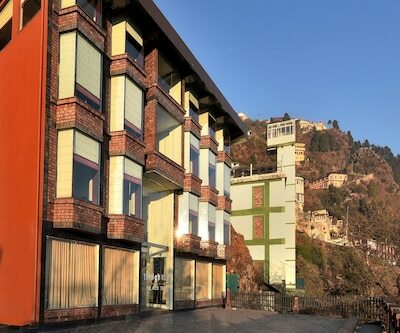 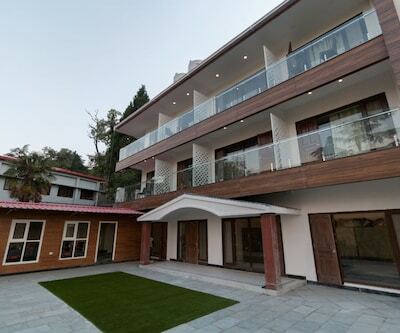 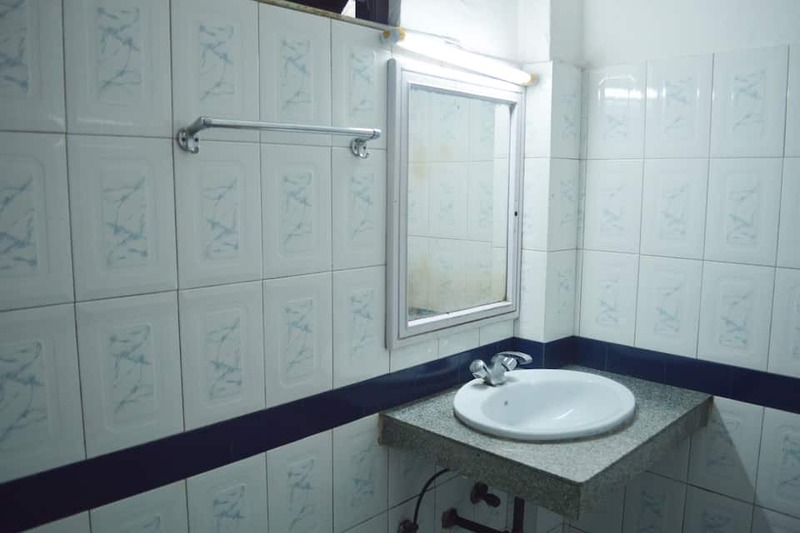 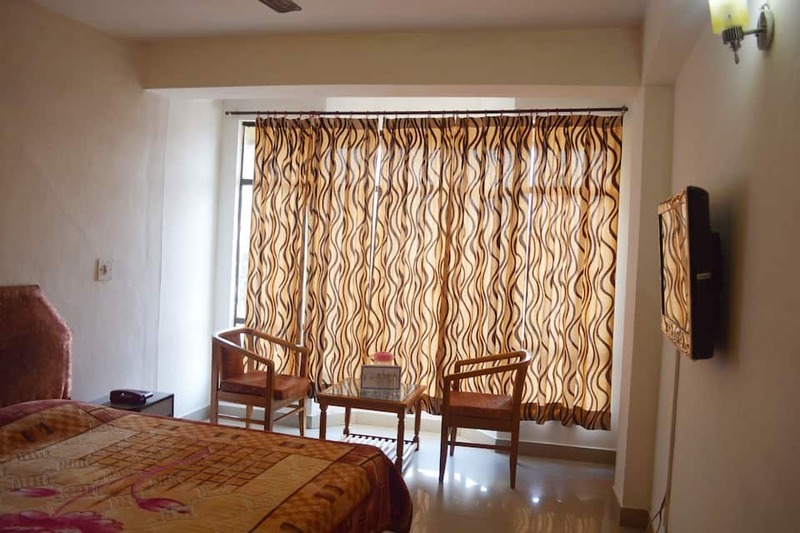 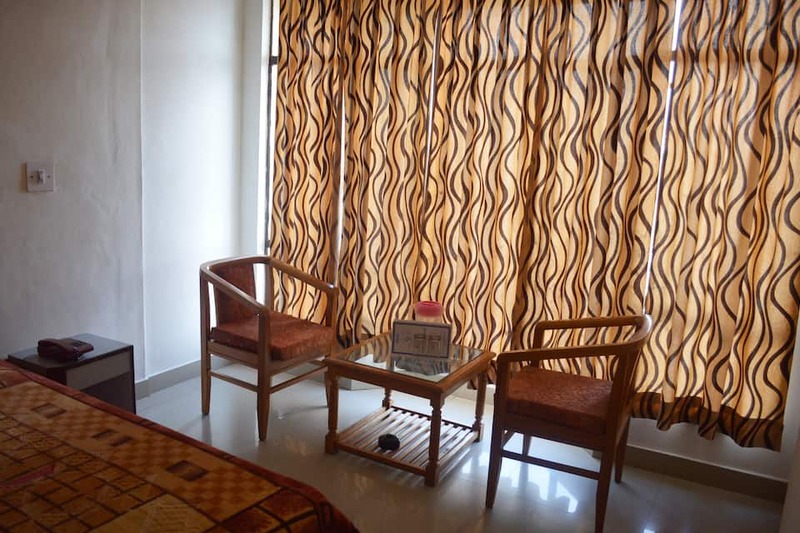 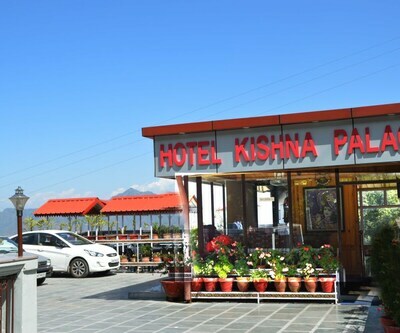 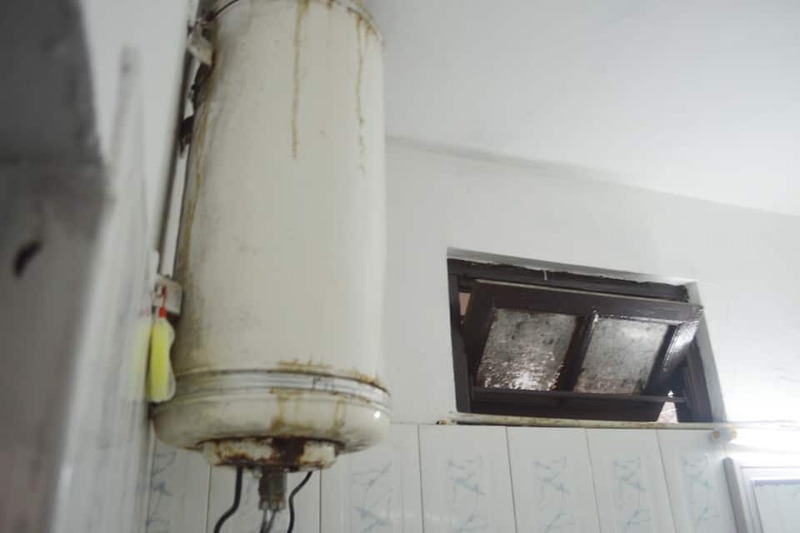 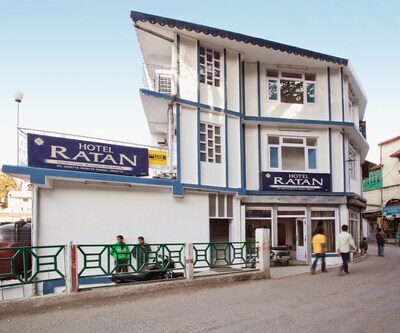 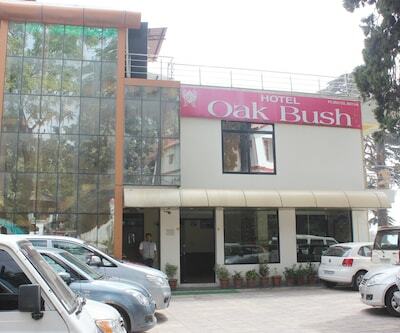 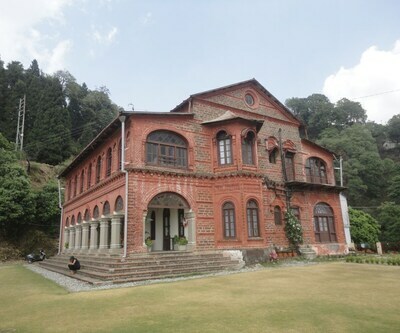 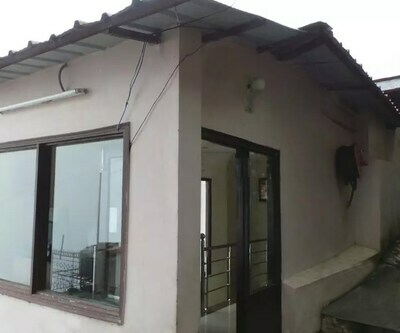 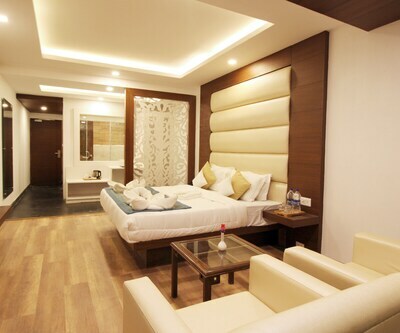 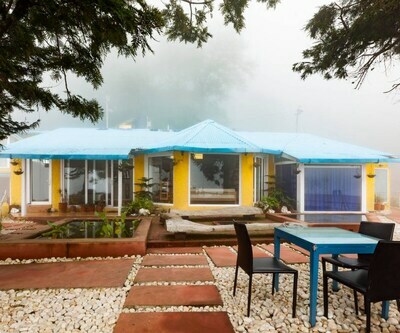 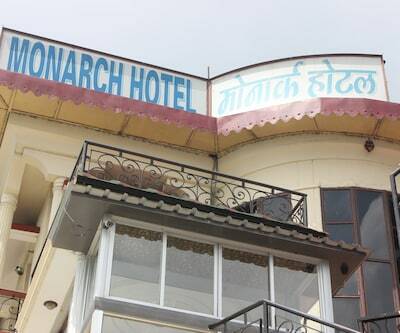 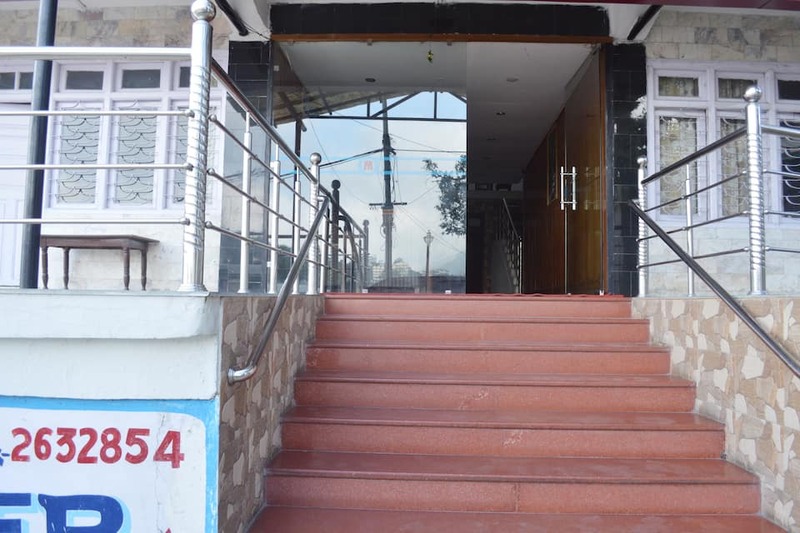 This hotel in Mussoorie designed with a spacious corridor also provides doctor on call facility, laundry service and room service offered by the dedicated staff.